Go long or go home. That’s probably what the twenty-one participating teams were thinking to themselves as the gun shot off at noon for the Chamber of Commerce’s 19th Annual Golf Classic this past spring. 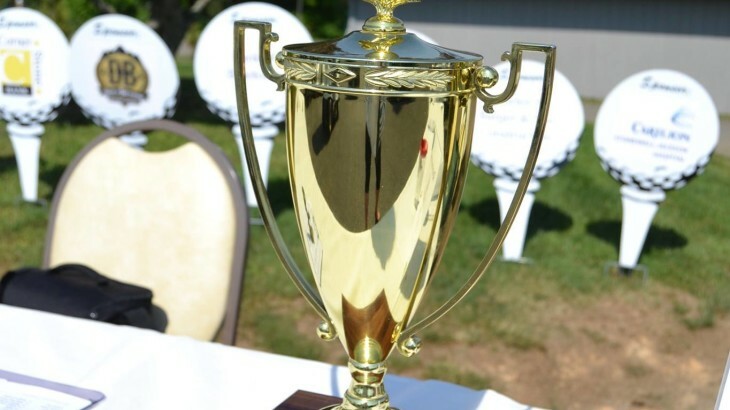 On May 20, 2016, all participants gathered at the Lexington Golf and Country Club to enjoy a fun day on the green as a community and to vie for the $500 team cash prize and the title for overall gross score winner. At certain holes, competitors had chances to win prizes for a hole in one, longest drive, closest to the pin, and tee shots on the green. 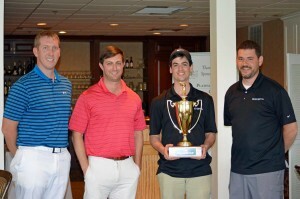 Magic City Ford sponsored the Hole in One contest in which winners could receive a 2 year lease on a 2016 Ford Fusion and other various prizes, including a set of clubs and an iPad. Green contest sponsored by Patrick Blevins State Farm Insurance. 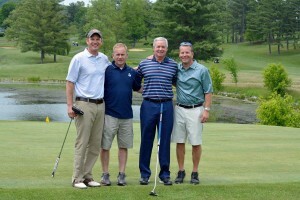 Ten golf and country clubs within the Shenandoah Valley also took part by donating prizes for the event. Additional thanks to the Virginia Horse Center and Spencer Home Center for sponsoring the golf carts and drink stands. After a long day of competition, all were able to relax, maybe brag a little, and enjoy a dinner sponsored by the VMI Keydet Club. Many thanks to the mentioned donors and sponsors, Corporate Sponsors, fifty-eight Hole Sponsors and to all participating teams who helped make the event a huge success. We hope to see you all and many others out on the green again next year for our 20th Annual Golf Classic! Mann Vita & Elrod P.L.L.C.